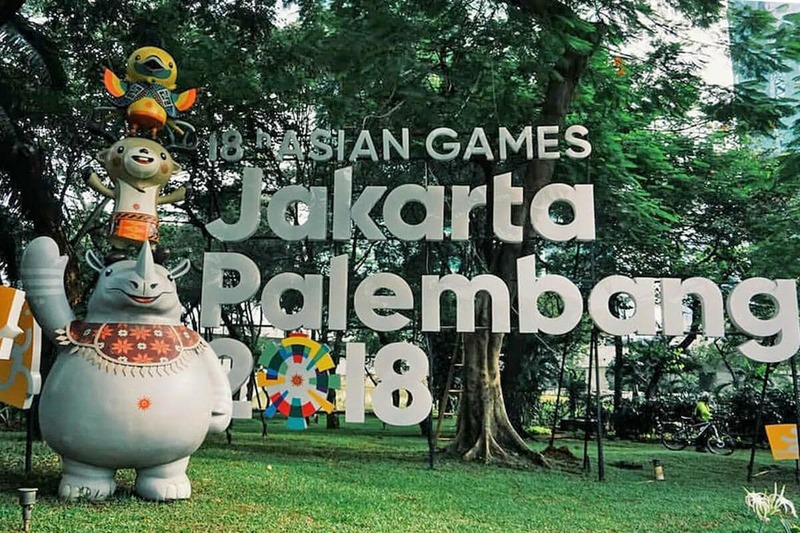 For the Asian Games 2018, which will take place in Jakarta and Palembang and start on 18 August 2018, the government has selected 3 among Indonesia's many unique wildlife as mascots, to simultaneously promote these for their protection and conservation. Kaka : the one-horned Javan Rhino, now only found in the protected Ujung Kulon National Park, at the east-most corner of Java. Together they symbolize Indonesia's diversity in culture as well as in wildlife. Bhin bhin the Bird of Paradise stands for Strategy; Atung the Bawean Deer stands for Speed and a fighting spirit to never-give-up ; while Kaka the one-horned rhino stands for strength and power: all qualities expected in athletes competing in Asian Games 2018. The stunning, colorful and bewitchingly beautiful Birds of Paradise are endemic to the eastern-most part of Indonesia, in Papua and the Moluccas. Of the 42 species found here, 40 inhabit Papua and 2 are in the Maluku Islands.